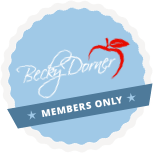 July 2017 Newsletter - Becky Dorner & Associates, Inc. I have been overwhelmed by your lovely comments and notes congratulating me on my Academy of Nutrition and Dietetics Medallion Award! The praise really goes to the countless people who have supported and encouraged me my whole career: my family, friends, staff, colleagues, mentors, coaches and customers. It’s because of your support that I am receiving this honor. Thank you from the bottom of my heart for your years of support and encouragement! Big news! 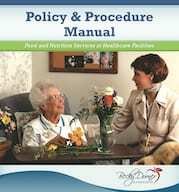 CMS Releases New Survey Interpretive Guidance! Details can be found at the CMS website. We are planning webinars to share information with you! Watch our e-zine for details coming soon! 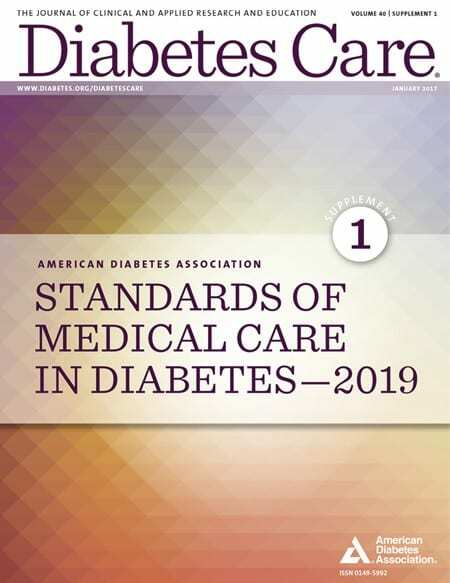 Four quality measures are proposed by Centers for Medicare & Medicaid Services (CMS) including a malnutrition screening, completion of a nutrition assessment, documentation of a malnutrition diagnosis, and a nutrition care plan. View the Academy’s comments. Find further information here. 17 individuals have been recognized for outstanding service and contributions to the nutrition and dietetics profession and will receive top Academy of Nutrition and Dietetics honors and awards. 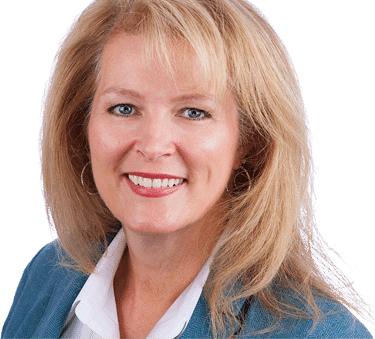 Becky Dorner has been selected as a recipient of the prestigious Medallion Award. Replacing saturated fats with polyunsaturated fats and monounsaturated fats can reduce cardiovascular disease risk as much as statins, according to a new American Heart Association advisory. Collaboration between a university and a Life Plan Community created a unique opportunity for students to build on the life experience of older adults. Residents work with undergraduates by sharing stories related to emotional and intellectual aspects of aging to confront stereotypes of aging. “Superagers” or those that consider themselves lifelong learners are the happiest and remain the most vital and cognitively resilient through old age. Studies find that facilities need more infection prevention education and policies in place to combat the antibiotic-resistant bacteria present in some nursing homes. 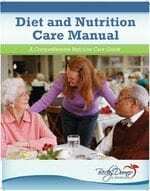 According to a research article in the Official Journal of the British Dietetic Association, a patient centered approach is encouraged in dietetics and is considered a priority to improve outcomes of older malnourished patients. Combating malnutrition among seniors takes a collaborative effort! Learn how various professionals can each play a valuable role. Zane Hopper, a dietitian in a Gold Coast hospital has eliminated traditional pureed food and replaced it with appetizing, molded foods. If You’re Not in the Obit, Eat Breakfast! Beat the Heat with Healthy Grilling! Enjoy the summer grilling season with these food safety tips. Top 10 Ways to Make Sanitation Fun! Think outside the box with these tips for making sanitation fun! From ANFP. This downloadable inservice includes all you need to incorporate a good sanitation program in your facility or make improvements to your current program. Free resources with evidence based nutrition education on malnutrition and sarcopenia. 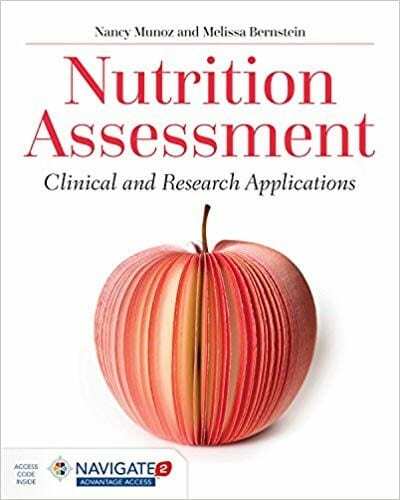 Access free information on nutrition focused physical assessment. Explore this new website developed through an educational grant from the Academy of Nutrition and Dietetics Foundation. Find the resources you need to help combat malnutrition and provide valuable nutrition education worldwide. Academy of Nutrition and Dietetics Health Informatics Infrastructure (ANDHII) includes nationwide initiatives such as malnutrition diagnosis and evidence based practice guideline implementation.